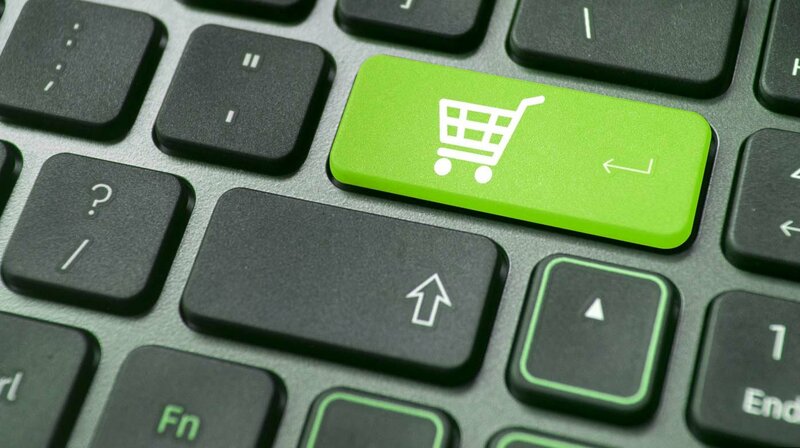 While some brands have plunged head-first into e-commerce, others are still testing the waters. 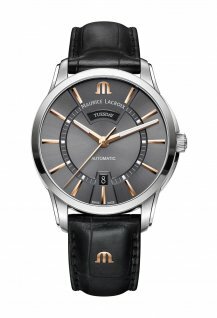 Here’s a look at some watches launched at Baselworld that you can only buy online. 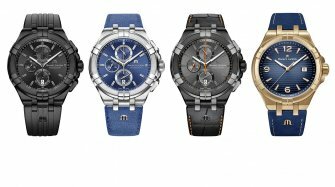 After tackling the issue of smart watches over the past couple of years, any watch brand CEO worth his salt now needs an answer ready when he or she is quizzed on the subject of e-commerce. 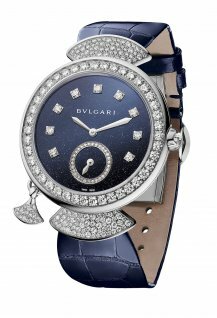 These answers are usually found somewhere along a scale that ranges from “we are looking into it and selling a few products as a test” to “we are already doing it and we think it is the future” (as Bulgari’s CEO Jean-Christophe Babin told me earlier this year). 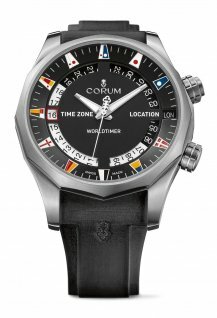 I couldn’t help noticing a number of brands at Baselworld this year that seemed to be more towards the starting end of the above-mentioned scale. 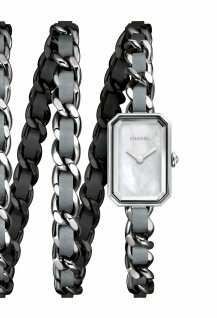 Rather than going all-out into e-commerce with entire collections selling online, a number of brands are using unique pieces and limited editions to gauge customer interest on digital platforms. 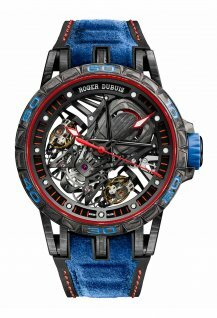 Of the three unique-piece BR-X1 tourbillons with a full sapphire case that Bell & Ross presented at Baselworld 2018, two will be available exclusively online. 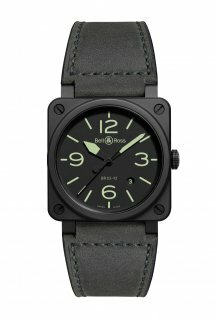 The model with the movement, dial and screws all in black is available directly from the Bell & Ross website for a mere 460,000 Swiss francs. 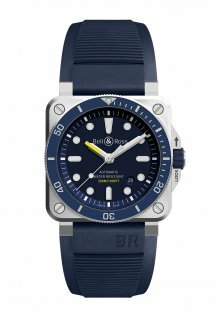 The blue model is online at Mr Porter. 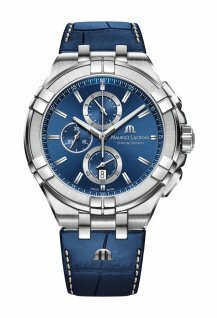 It’s easy to find: just select watches and sort by price from highest to lowest. 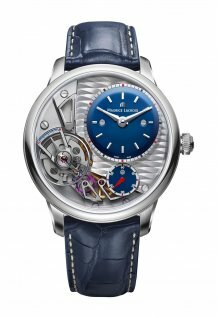 At €400,000 it tops the list a full €332,000 ahead of its nearest rival, the Jaeger-LeCoultre Master Ultra Thin Tourbillon in rose gold. 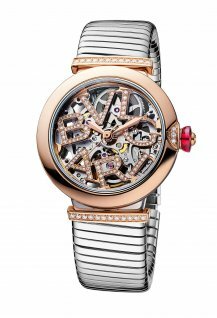 That leaves the third model, with a gold-finished movement, as the only model available for purchase in the physical, rather than the virtual, world. 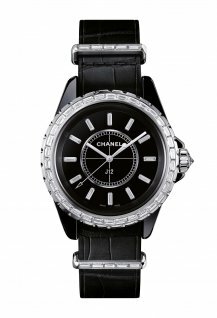 Chanel’s series of 12 unique pieces in its iconic (unlike the marketing texts of many brands, I don’t use the word lightly) J12 collection will all be available exclusively online. When seen in context, as in the image below, the theme makes sense. 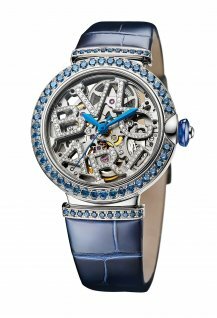 Yet each individual watch takes on an identity that only hints at the jumble of figures from which its design has been extracted. 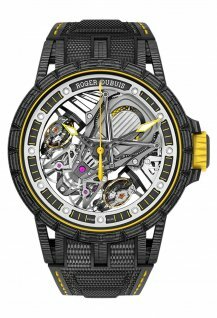 There are also two models, one in white high-tech ceramic and one in black, that are available as a limited series of 1,200 at a price of $8,100 from 1st May 2018. 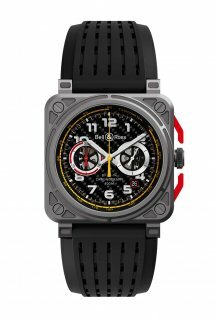 The brand I have praised before for their original and off-beat approach to watch design has come up with the perfect watch to test on its new e-commerce store. 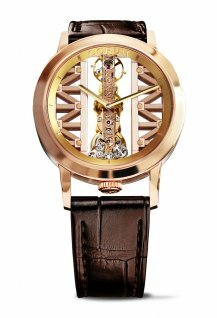 The Coin watch, which uses actual coins for the case, has been adapted for online sales as – what else? 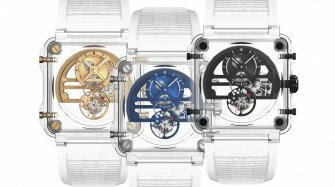 – the Bitcoin watch. But you will need to pay for it with traditional currency rather than cryptocurrency. 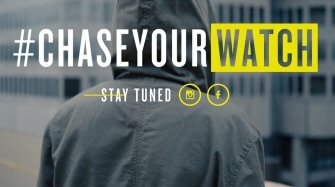 The four lucky people who made it to Baselworld after winning the individual stages of the Maurice Lacroix global #chaseyourwatch competition faced one final hurdle of 20 minutes in an escape room right next to the brand’s booth inside the show. They all escaped with time to spare, each winning a special version of the new Aikon Automatic. 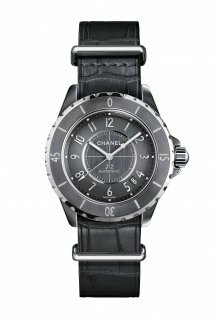 This watch will be sold as a limited edition exclusively through the brand’s website from July for 3,490 Swiss francs. 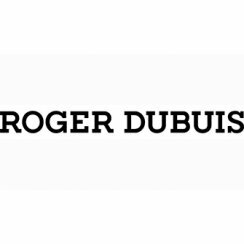 Given the brand’s average price of 70,000 Swiss francs, taking to e-commerce is perhaps more of a risk than for others. 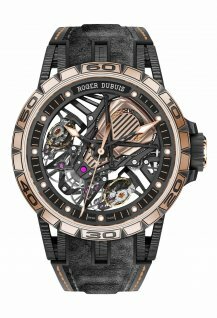 However, Roger Dubuis is hinting that its debut in the world of e-commerce, which is likely to come on the opening day of the SIHH in 2019, will be spectacular and will couple the watch with an experience. Don’t expect any more information before then, because only a few people inside the company will even know what is planned before the announcement is actually made.